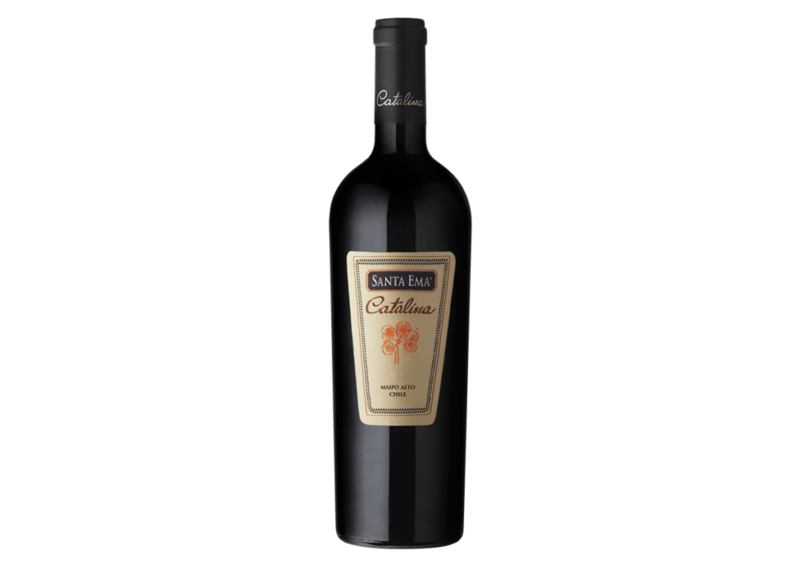 A blend specially elaborated based on Cabernet Sauvignon, Carmenere and Cabernet Franc. Aged for 14 months. 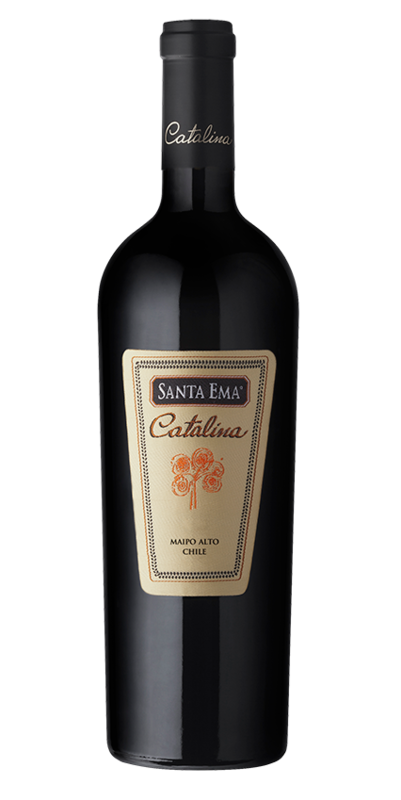 Classic and elegant, with aromas of berries, plums and cherries that blend with touches of tobacco and vanilla that give it great complexity.